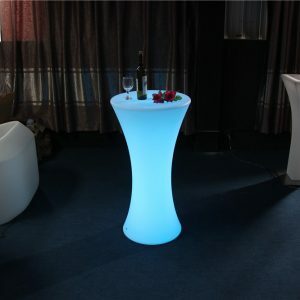 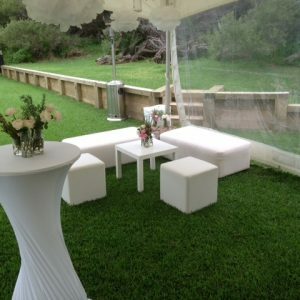 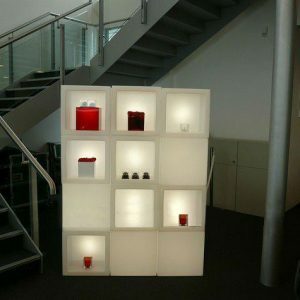 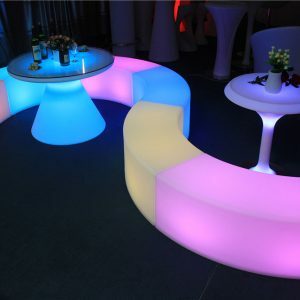 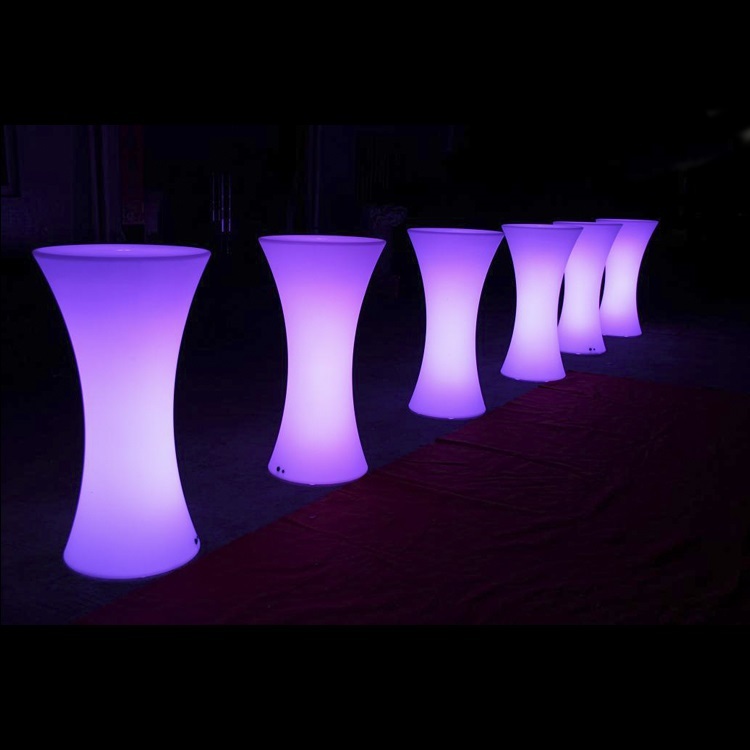 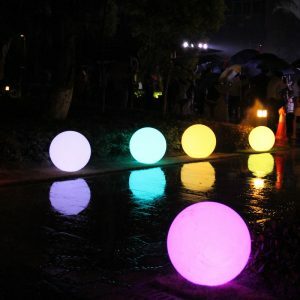 At Oliver Hire we have a wide range Glow Furniture for any event. 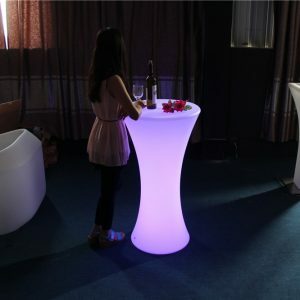 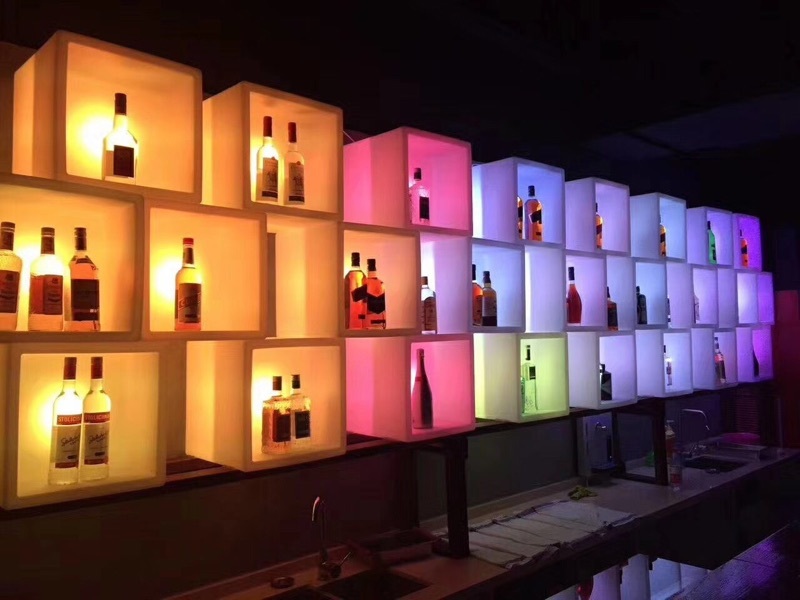 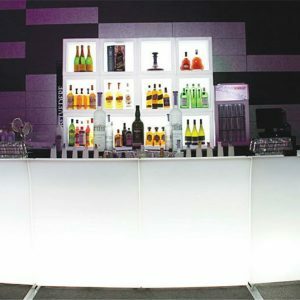 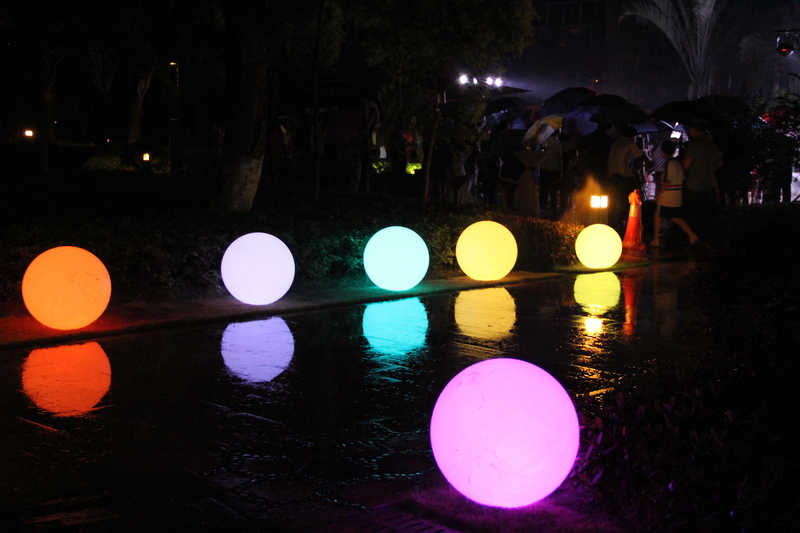 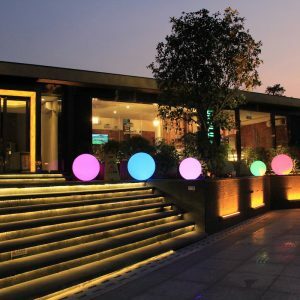 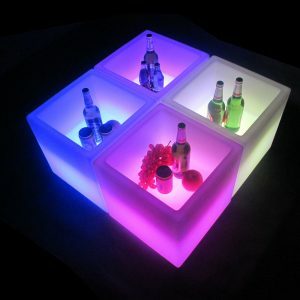 We can provide you with glow bars to ottomans through to fantastic Glow Ice Buckets. 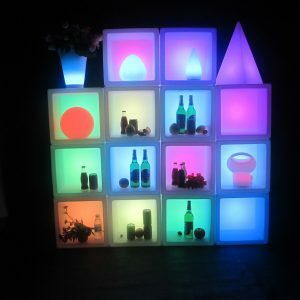 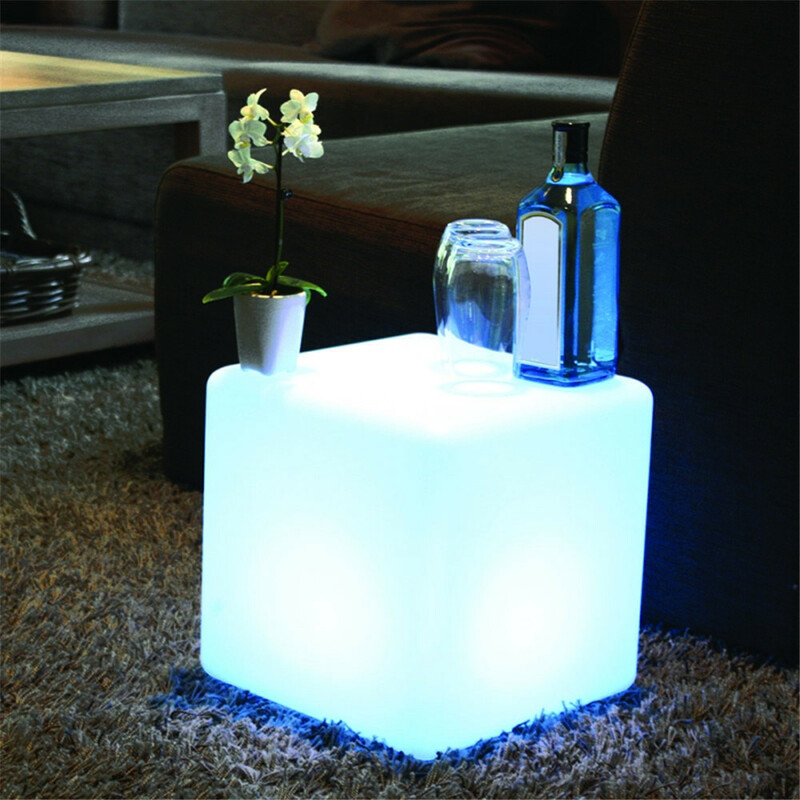 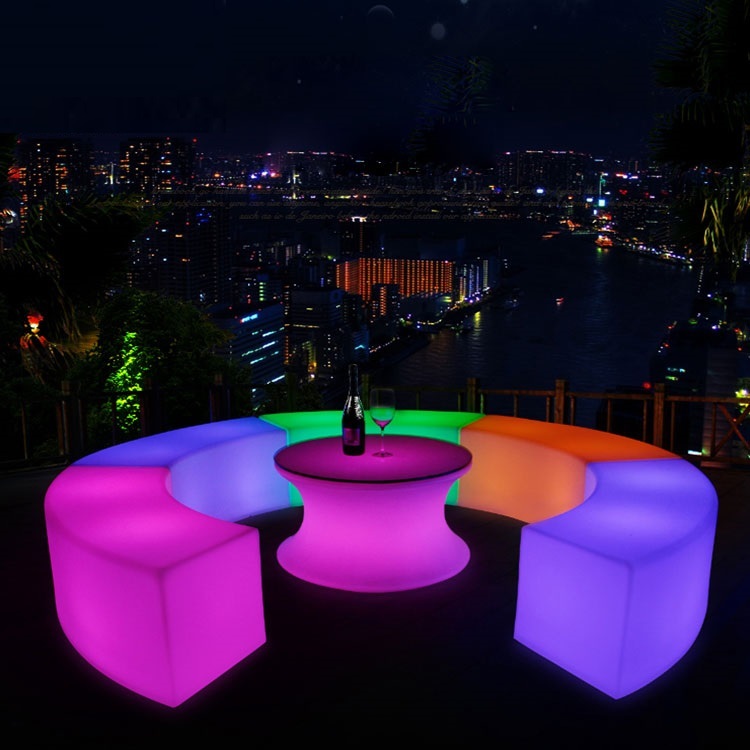 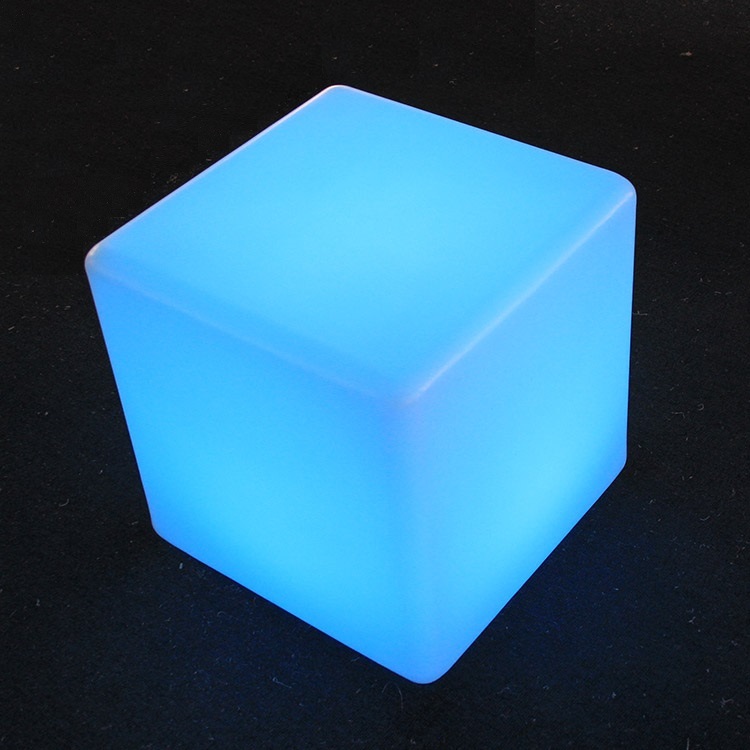 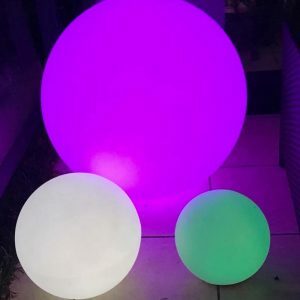 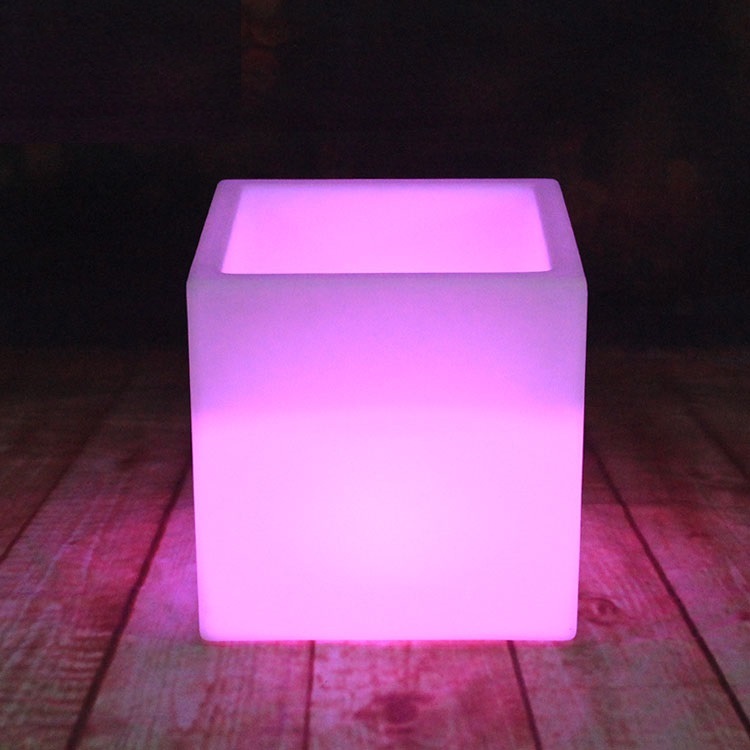 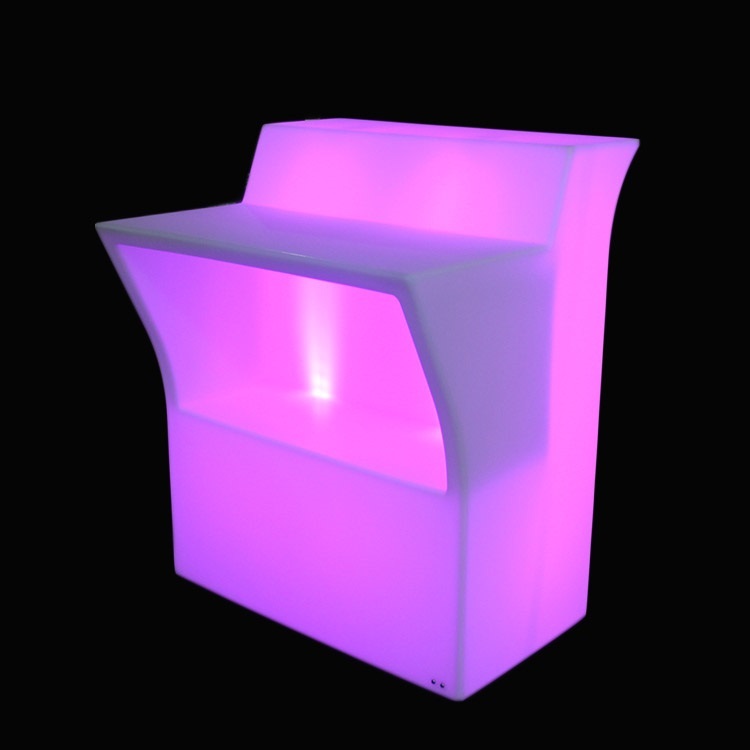 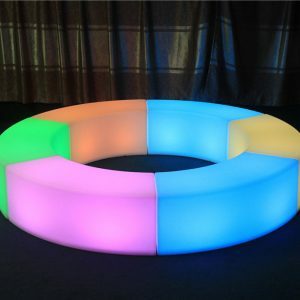 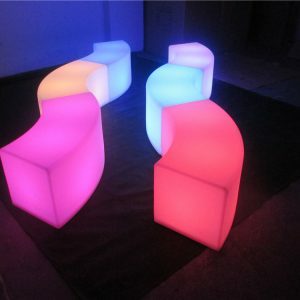 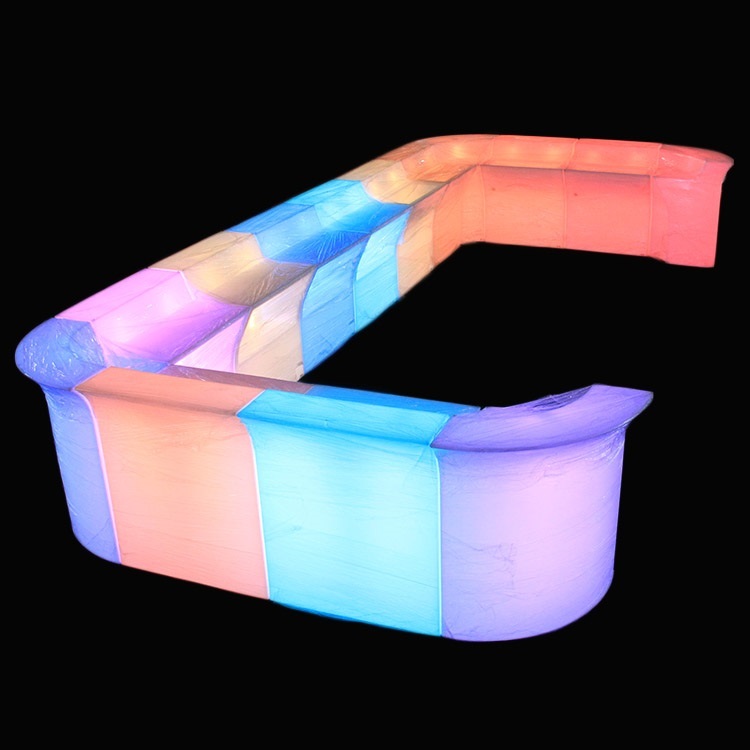 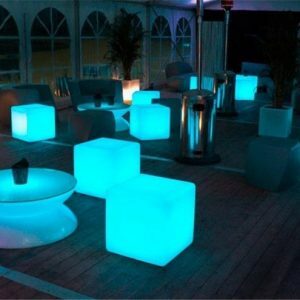 Take a look at our range of Glow Furniture below. 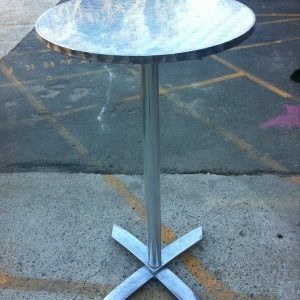 Single bar $100, Two piece bar $200, Three piece bar $300.